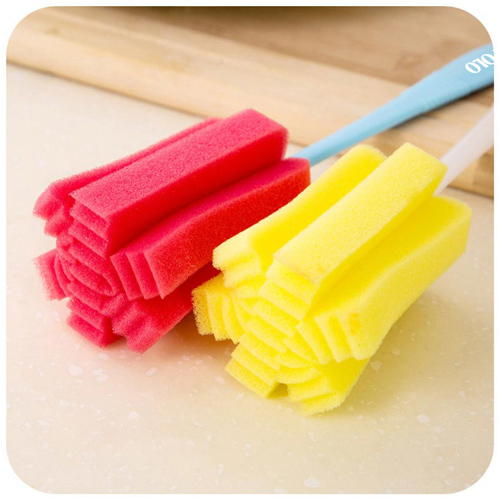 A Durable Cup Sponge Cleaning Brush is a powerful promotional item. 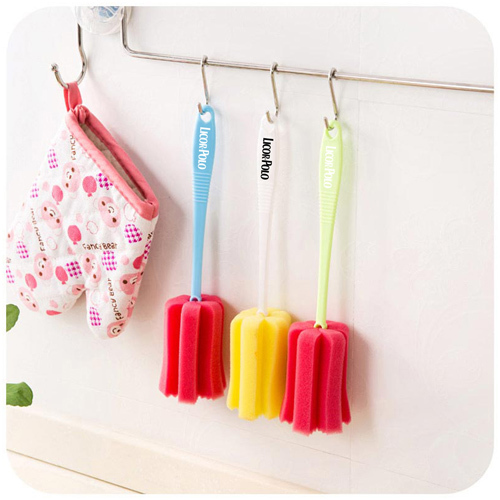 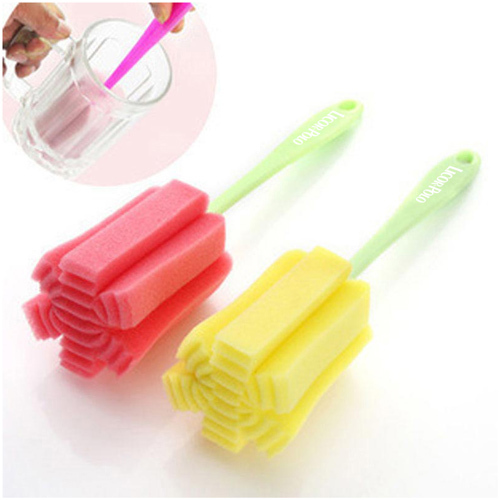 With uses like cleaning cups and made up with features like hangable, long handle, durable, comfortable to use, sponge cleaner, will use it. 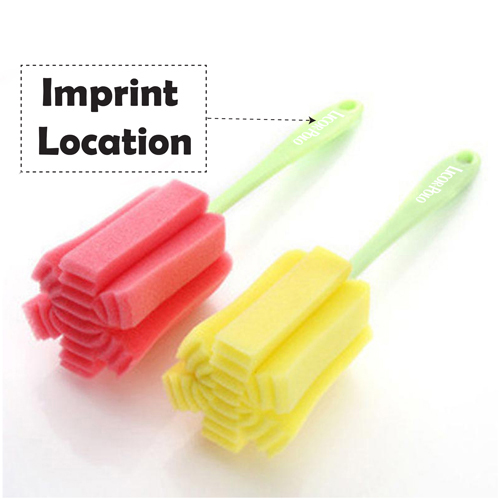 Which means, your company name will stay where you want it, in front of your clients.